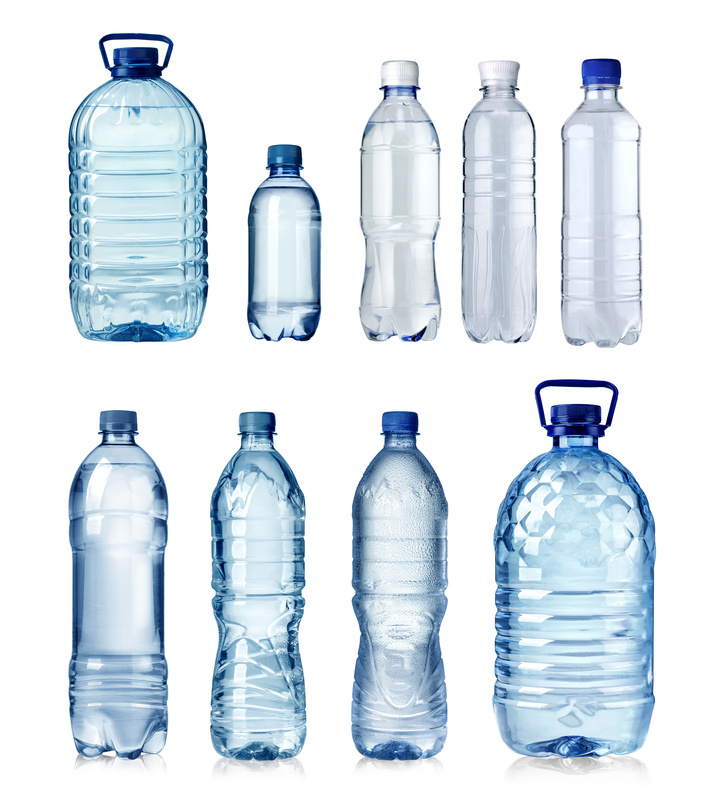 The standard rule of thumb is to drink enough water to equal half your body weight in ounces (so if you weigh 150 lbs. that would be 75 ounces of water a day). But it’s important to listen to your body and adjust that number up or down according to how you feel and what you’ve eaten that day. The one thing this formula overlooks is that you could be over doing it on the hydration and under-doing it on the electrolytes. The key is to find a good balance. That means think about getting your hydration from other sources than just water. Vegetable and bone broths are both great hydrators, as well as coconut water or cucumber and/or celery juice. Be sure to mix it up and drink water along with other fluids. Drink until your urine is a light color, but not completely clear and definitely stay away from things like soda that don’t add but only take away from your nutrition. Another thing to keep in check is the amount of coffee you’re drinking; it’s not a good hydrator. Staying hydrated on your runs can depend on how long your run is and how hot and/or humid it is. You can get by without having to carry hydration for most runs under 45 min. Just be sure to re-hydrate when you’re finished and it’s incredibly important to stay properly hydrate before your workout or run. This can have a strong effect on how well your workout goes. Any run or workout over that time frame it’s recommended to carry a handheld, fuel belt, or just place water along your route, so basically anything you can easily access water and sip from. Please be sure to take some form of electrolytes along with your water for those long runs in order to keep things balanced. This entry was posted in Fitness Tips, Nutrition & Fitness and tagged hydration, run, running, runs. Bookmark the permalink.